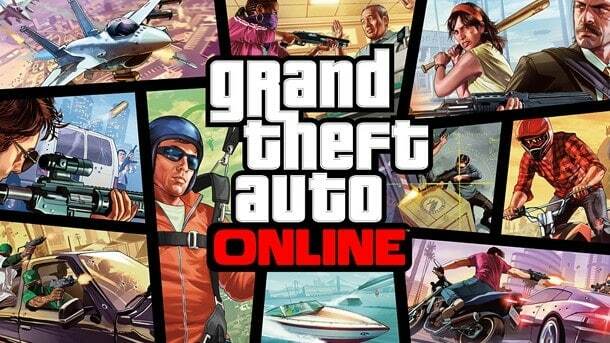 Rockstar released the latest update for Grand Theft Auto Online today (for the PlayStation 3 at least) but players continue to rage over a variety of ongoing problems. The game has been unstable since its original launch earlier this week with Grand Theft Auto Online being completely inaccessible to a large portion of GTA fans. Since that time Rockstar have released a number of updates aimed at improving connection and congestion problems, although there are many other problems plaguing players that are now able to log in. Thousands of players have warned of character wipes. I have been a victim of this myself after losing my Rank 14 character last night, with little information regarding his return. Many are speculating that this is due to the still unreliable Cloud Servers, the servers that actually store your character and information. If that is the case then there’s a good chance that characters will return once the servers have been stabilized. If your Grand Theft Auto Online character has been deleted make sure you don’t create another character in that same slot. Outside of the technical hiccups Grand Theft Auto Online is suffering from many design flaws, something I hope to cover soon. Even if you’re able to get access to Grand Theft Auto Online today, don’t invest too much time into your character; you’ll just be disappointed. complete bs! Am i back to level 1? If i am i want a refund. What the f**k!!!!!!!! 13 hours i f***ing wasted. If you enjoyed it, is it still a waste? That’s what you get for playing Battlefield 4.